Don’t wait until the end of the year to reflect on your life. 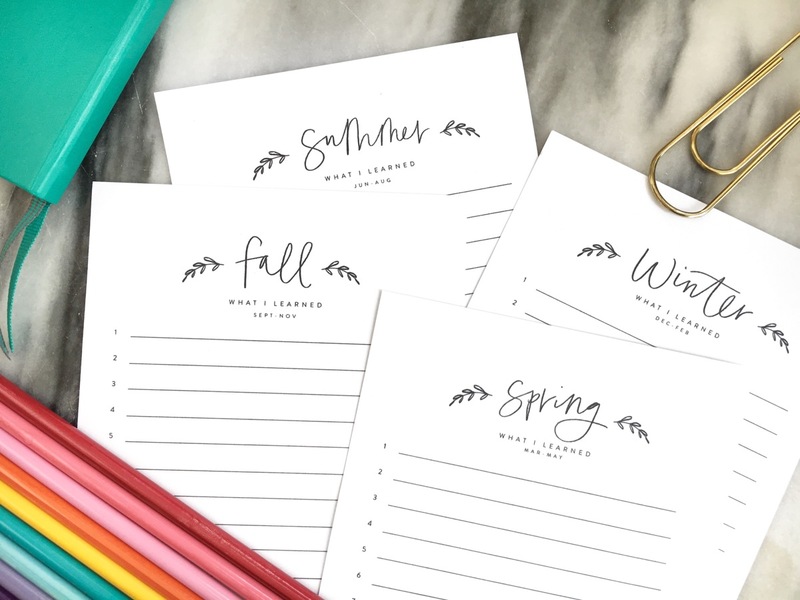 Sign up here to receive your printable lists to help you keep track of what you’re learning – one for each season of the year. Let’s be real – most of us most of the time are just trying to make it through the week without running out of clean underwear. How can we be expected to learn things, much less remember what they are!? Hi! 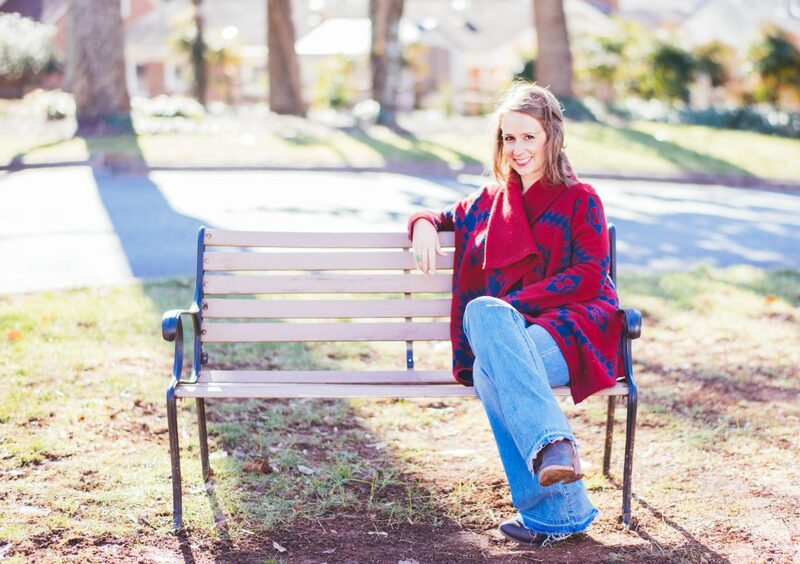 I’m Emily P. Freeman author of four books, occasional speaker, and curious listener. For over eleven years I’ve been writing online with the intention of helping create space for the soul to breathe because when our souls are suffering, it eventually shows up in our lives. If you value thoughtful reflection but have a hard time finding room for it in your full schedule, this simple way of keeping track of the silly and the sacred things you’re learning may be just what you need. 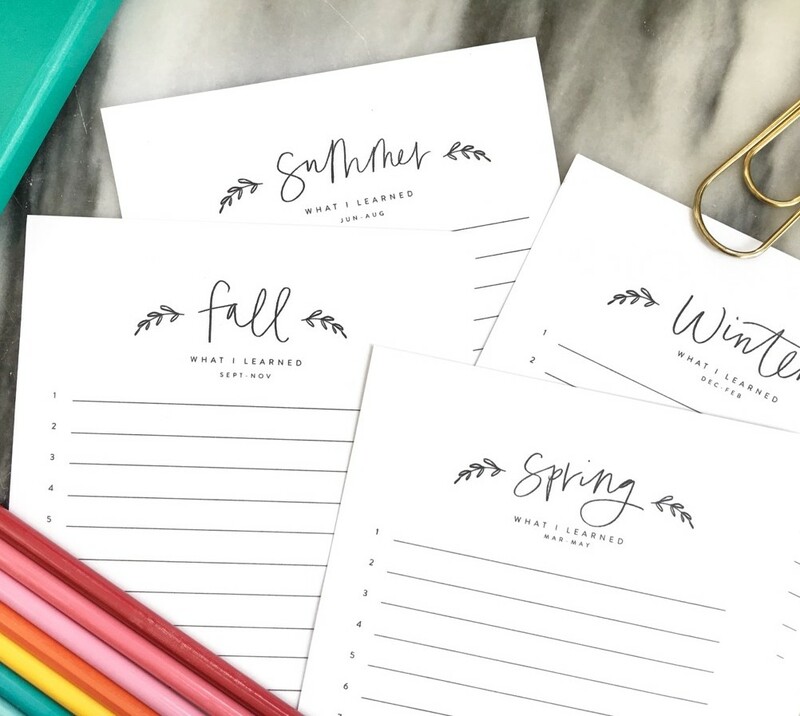 Check out A New Page for Your Bullet Journal (a post for the list-makers and thoughtful among us) where I share why to keep track, how to keep track, and my favorite journal and systems! Almost as fun as keeping your own list is reading what’s on other people’s! Add these dates to your calendar and come share your lists with us.